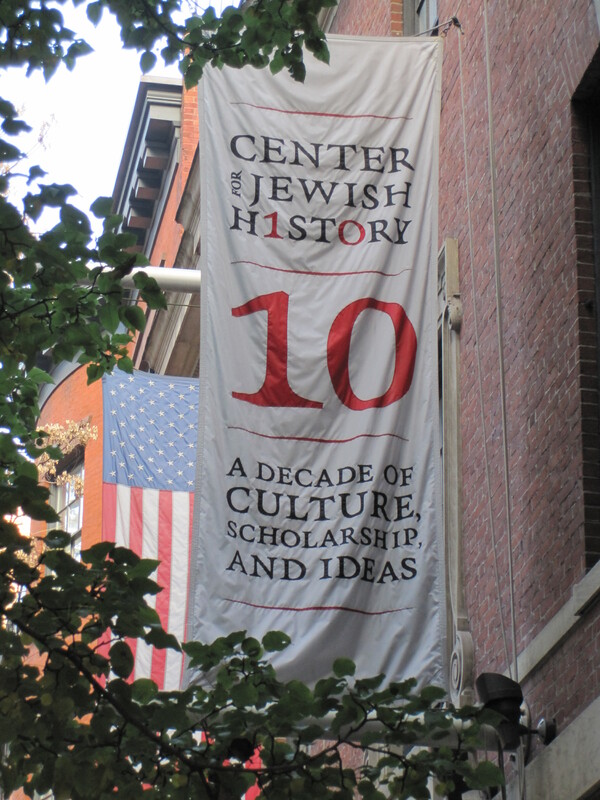 I just spent two days in NYC at the Center for Jewish History . 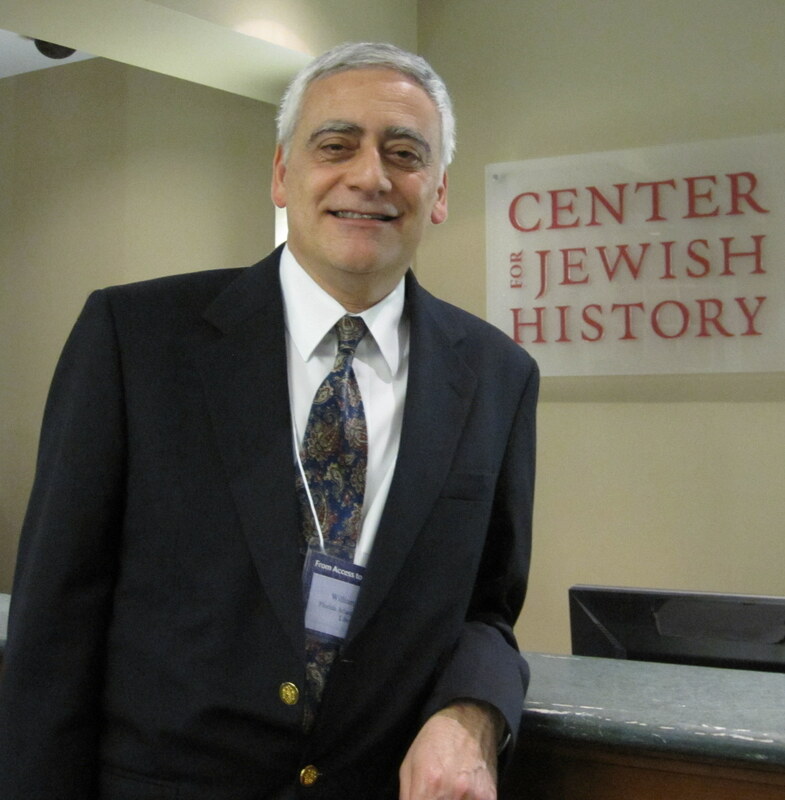 Over 125 scholars and librarians from around the world, including Dr. William Miller (Dean of FAU Libraries) and myself, gathered to share our expertise using digital and internet technologies for the study and preservation of Jewish culture and history. Coordinating such preservation efforts and minimizing duplication is a massive undertaking. The purpose of this conference was to create connections between the various institutions and projects in order to foster communication and partnerships. Many of the presenters talked about projects which were enormous and diverse. Gunter Waibel, Director of the Digitization Program Office at the Smithsonian Institution spoke eloquently about the challenges of coordinating many and varied collections of items. We listened to presentations about digitally reconstructing ancient sites in Israel, preserving ancient manuscripts, and the status of 3-D digitization efforts. As you would expect, most of the conference concerned itself with written materials and cultural objects. 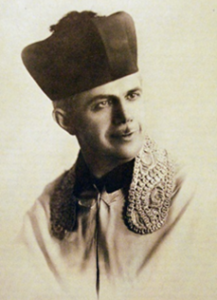 At the Judaica Sound Archives our only concern is to rescue and preserve Jewish sound recordings. It was inspiring to realize that we are just one part of a larger world-wide effort. I was delighted to see Aaron Lansky of the National Yiddish Book Center who had been so important in our early efforts to create an archive of Jewish recordings. I also had the opportunity to meet with Lisa Rivo, associate director at the National Center for Jewish Film at Brandeis University. This event provided a wonderful opportunity for us to share concerns and to learn from others in the field. I left the conference feeling honored to be a part of this historic effort and confident in our direction.